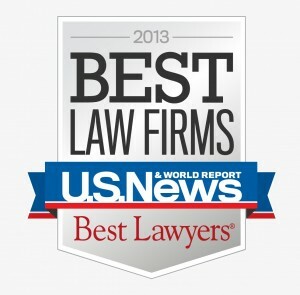 U.S. News and Best Lawyers, the leading survey of lawyers worldwide, have ranked Cole, Scott & Kissane one of the top law firms in the country. Based on an analysis of the consensus opinion of leading attorneys in their respective practice areas, CSK was listed as a Tier 1 firm for Criminal Defense: White Collar, Governmental Investigations, White Collar Litigation, and Personal Injury Litigation Defense. CSK is immensely proud of this recognition and thanks the dedication and hard work of its attorneys and staff, which directly contributed to this honor.